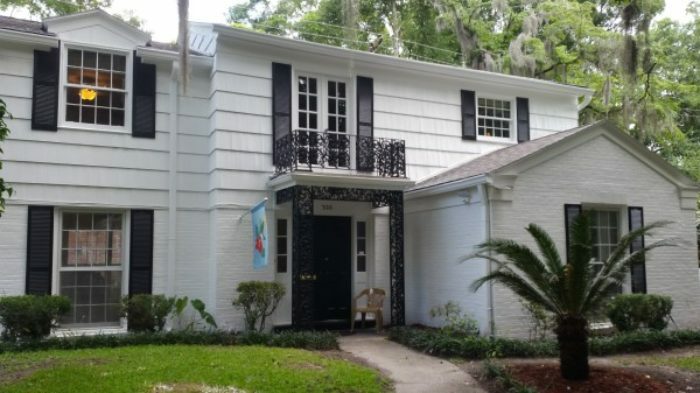 Chatham Property Maintenance offers Savannah’s homeowners professional Home Painting Services Savannah Georgia. If you are looking for a professional painter we are your company. 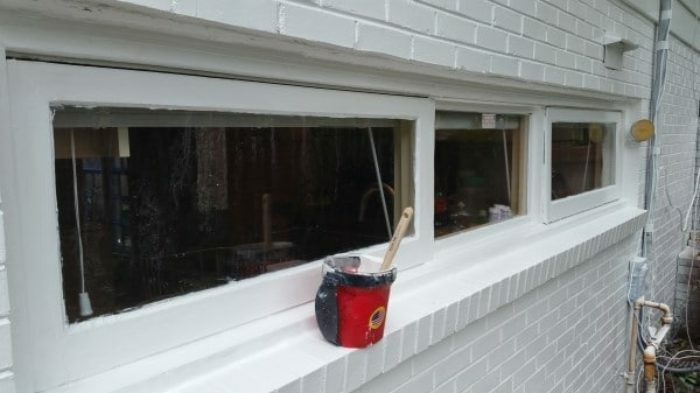 The are numerous paint companies in the Savannah area, we are glad you are giving us the opportunity to provide you with a free quote for your interior or exterior house painting project. Other Home Painting Services We Offer! 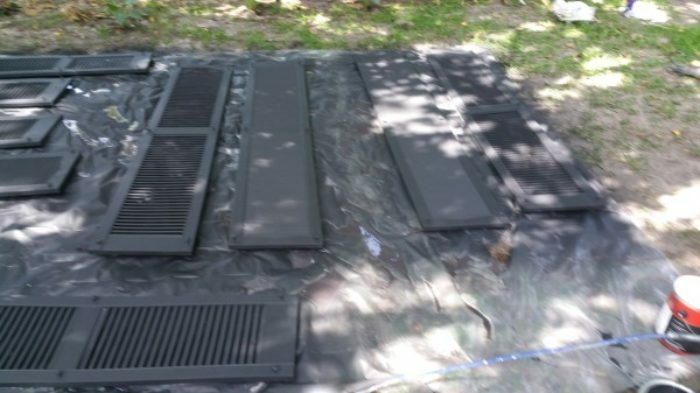 What makes Chatham Property Maintenance stand out from other painting companies! We only use quality paint such as Behr, Benjamin Moore and Sherwin Williams. No mess left after your painting project is complete. We provide free and detailed estimates (emailed to you for your records). 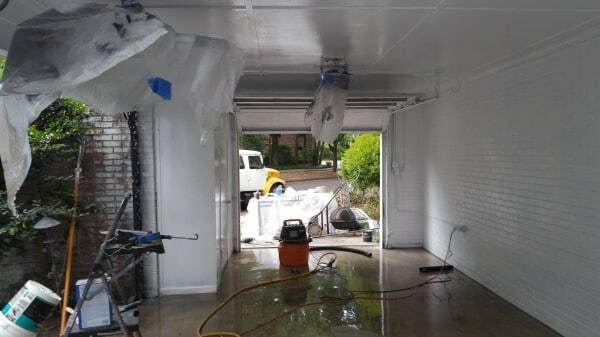 Our goal is to provide you with quality and professional painting services. We work hard to separate ourselves from other painting contractors. 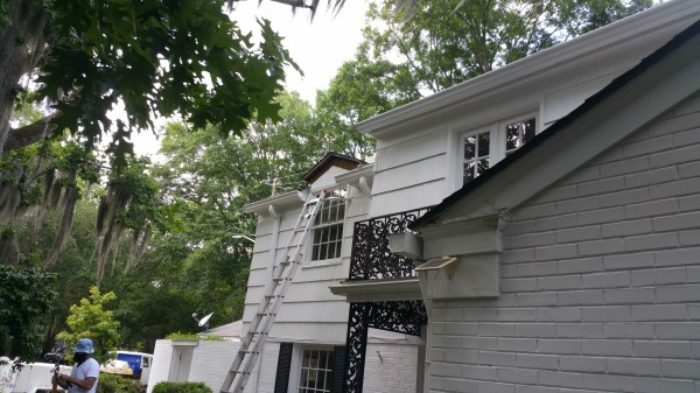 This is a residential house painting project we completed early 2016 in the historic district of Savannah.